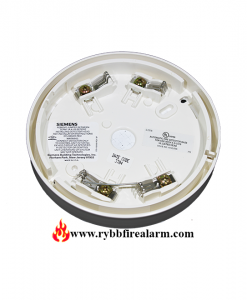 Simplex® TrueAlarm photoelectric detectors provide many of the proven TrueAlarm analog sensing features for applications where detectors are connected to conventional 2-wire or 4-wire initiating device circuits (IDCs). 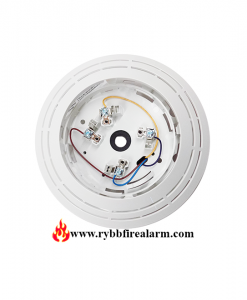 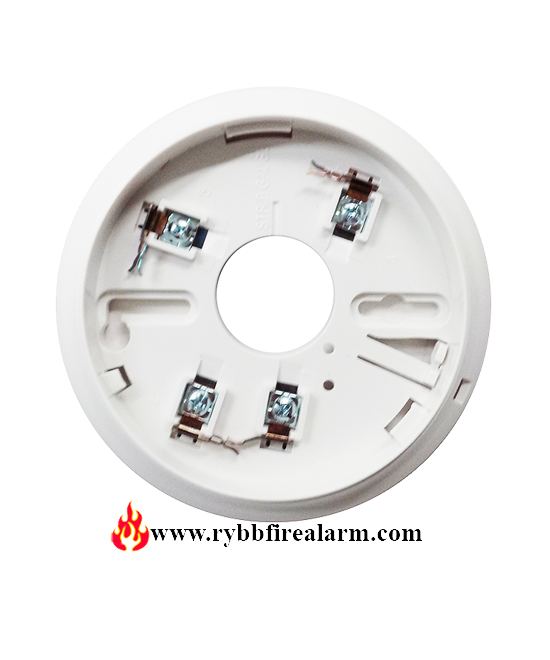 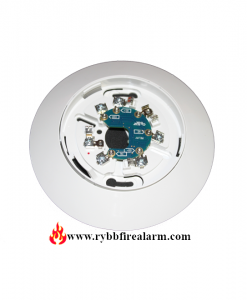 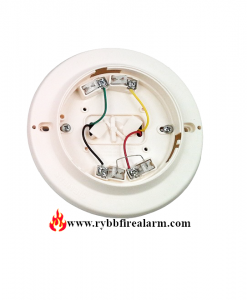 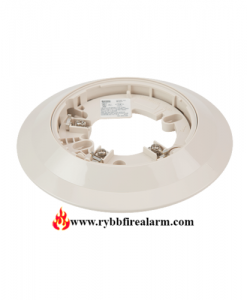 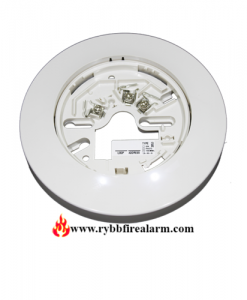 Each TrueAlarm detector has an on-board microprocessor that evaluates its photoelectric light scattering chamber activity and makes an intelligent decision based on light obscuration history as to whether an alarm condition is present. 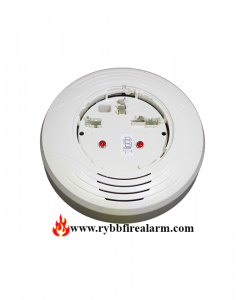 SYSTEM SENSOR B200SR INTELLIGENT SOUNDER BASE.